The self-titled album Sisters of the Revolution is now back and rotation! 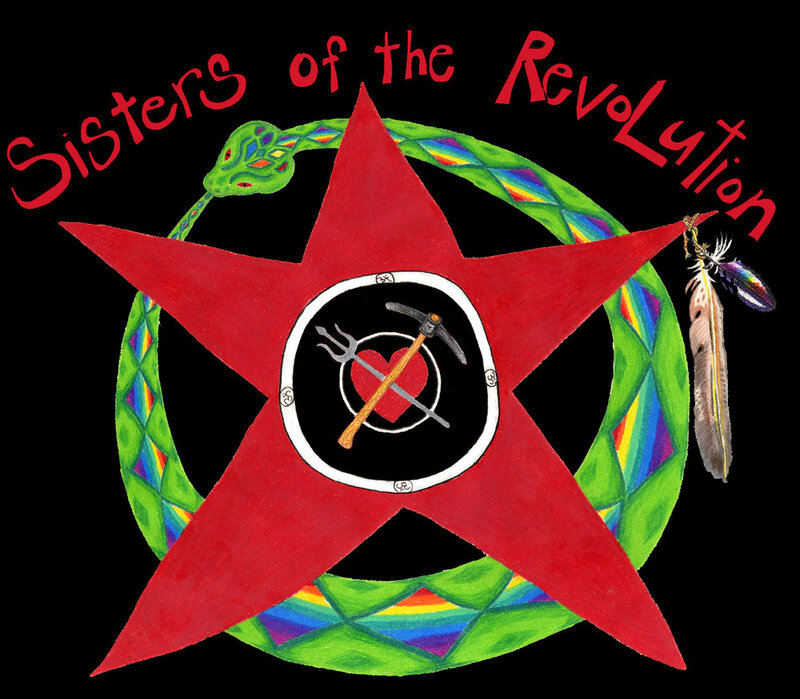 Sisters of the Revolution was first recorded in Southern Oregon in 2002 and addresses issues around environmental and social justice, the radical act of love and with a touch of sanskrit cosmic yogic mysticism. This album features songs such as Real Revolution, Hannuman and Jane.